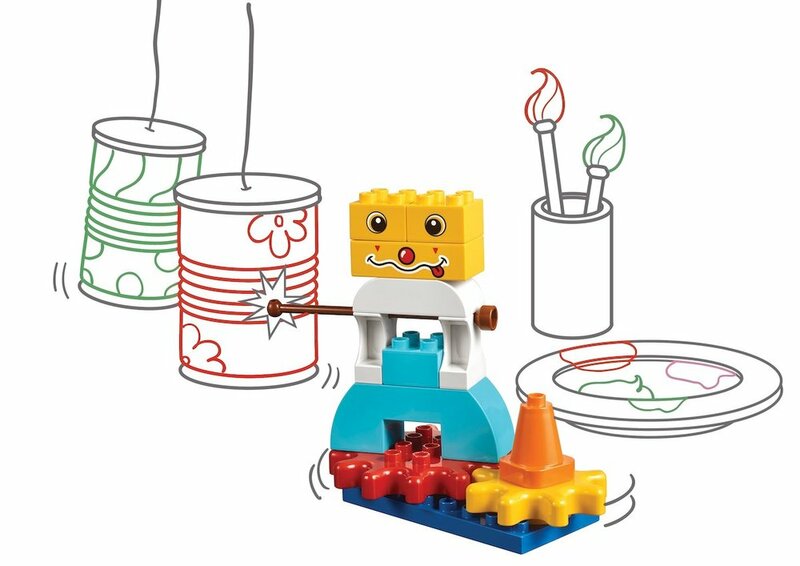 LEGO has created many great learning activities to use with preschool age children in the classroom or at home. These seven small activities teach important skills, while staying fun and lighthearted. 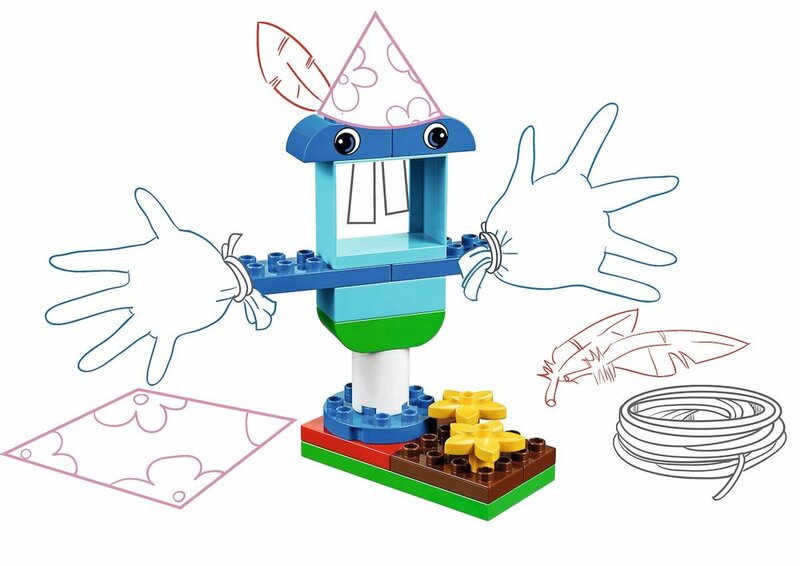 Children will play with LEGO while using creative problem solving skills to create their structures. They will use multiple means of communication to creatively express their thoughts, feelings, or ideas, and use their imagination to create their own stories. Make a wearable Inventor hat? A hat that helps you and everyone else coming up with great ideas. Make a safe animal shelter. Choose your animal and create a place that shelters from the rain or provides a safe place to sleep. Is it waterproof? Make a scary monster or scarecrow to keep the birds away from your strawberry patch/vegetable garden. What makes it look scary? What does it do to scare the cheeky birds? Make a robot that can help your teacher or in your classroom. What does it need to be able to do? Water the plants? Tell the children to be quiet? Take things to the bins? Make the car of your dreams. What will make your car special and fun? Maybe it has a special feature or can drive all by itself? How is it powered? Make a machine that is powered by the wind or when you blow at something? Think of a helpful purpose for the machine, what does it do?